Since 1889, The Wall Street Journal has been a reliable source for business and financial news. When measured by circulation, it is the largest U.S. newspaper, with nearly 2.1 million copies. Almost half a million of these are online paid subscriptions and the newspaper has quite a robust website available to the public. 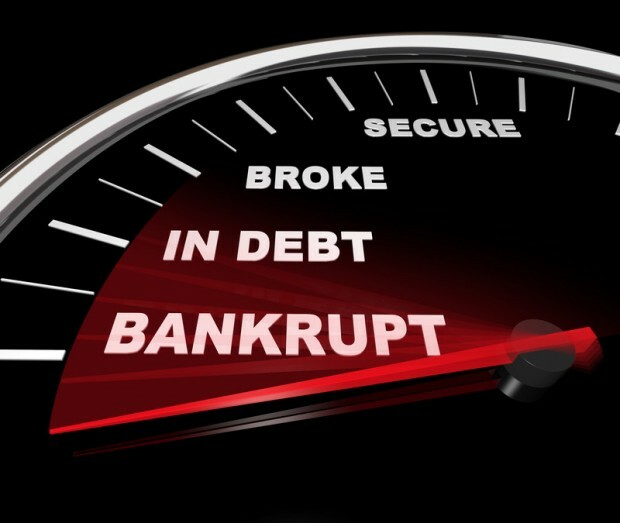 Bankruptcy Beat is one of several blogs published by the Journal and it is both informative and, dare we say, entertaining. Bankruptcy cases are typically nothing to laugh about but Bankruptcy Beat somehow makes them entertaining. From the daily court docket to announcements regarding auctions to liquidate assets of the rich and famous, this blog covers it all. Readers learn about whether their favorite companies are at risk of liquidation and which stars are in serious financial distress. Perusing this blog makes average people realize that they are in good company regarding financial woes. The hottest piece of news being covered these days is the potential liquidation of Hostess. Everyone wants to know whether Twinkies will continue to grace supermarket and convenience store shelves. If the bloggers announce a Hostess liquidation, readers should beat feet to the nearest store to stock up on these packaged treats. This news source is reliable, folks?bet your Twinkies on it. The Broke and the Beautiful is a tongue-in-cheek blog segment regarding bankruptcy cases in the entertainment world. Readers may be surprised to discover that their sports heroes or musical icons are in financial hot water. This just goes to show that anyone can be in need of a bankruptcy lawyer at any time. The best attorneys spend countless hours to make a Chapter 7 or Chapter 13 filing as smooth and painless as possible. Bankruptcy laws are also covered in this blog, allowing readers to keep up with regulations winding their way through the legislative system. The debate regarding bankrupt filings by states is once again in the news and this blog has it covered. Readers learn the history of this discussion and where things stand. They can make comments and print, email, or share blog entries on Facebook, Twitter, LinkedIn, or Google+. With more notable companies and individuals going bankrupt each day, this blog does not lack for potential content. To get updates on corporate and celebrity filings and learn more about relevant laws, bookmark Bankruptcy Beat or get the RSS feed. This exclusive coverage comes from the Dow Jones Daily Bankruptcy Review so there is no disputing its authority.